TV with Thinus: E! in Africa announces the winners of its first-ever E! Africa Pop Culture Awards in 2019. E! in Africa announces the winners of its first-ever E! Africa Pop Culture Awards in 2019. E! 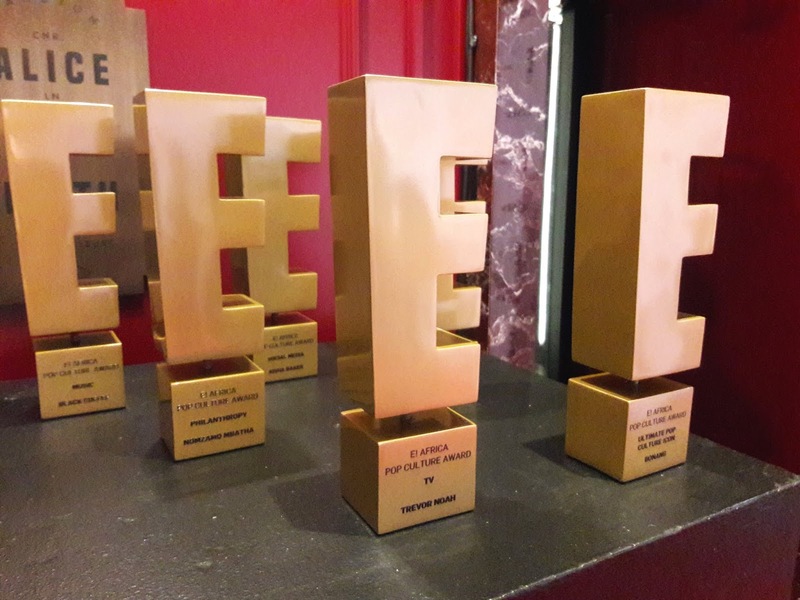 Entertainment (DStv 124) announced the winners of its first-ever E! Africa Pop Culture Awards that was created to coincide with the 15th anniversary of the presence of the channel from NBCUniversal International Networks in South Africa and across Africa. There was no real awards ceremony and although winners did get a real-world trophy on Thursday evening to keep, there was no official photo-opportunity or real-world on-stage hand-over ceremony or event. 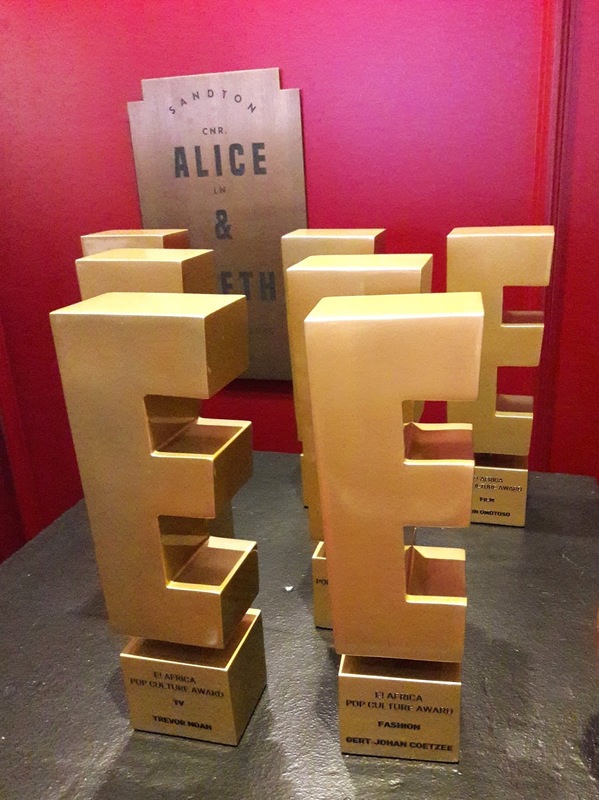 The awards were beautifully stacked at the entrance of the Alice & Fifth underground avant-garde nightclub in Johannesburg where celebrities, guests and the press entered and exited on Thursday night inside the Sandton Sun Hotel.